UP TO $250 OFF OF YOUR 1ST MO! 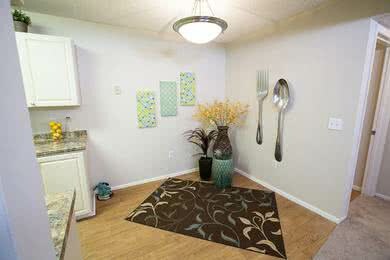 Yr Lease qualifies you for reduced move in fees! Located in beautiful and historic Ocala, Florida, Carrington Lane Apartments is the ideal community you’ve been looking for. 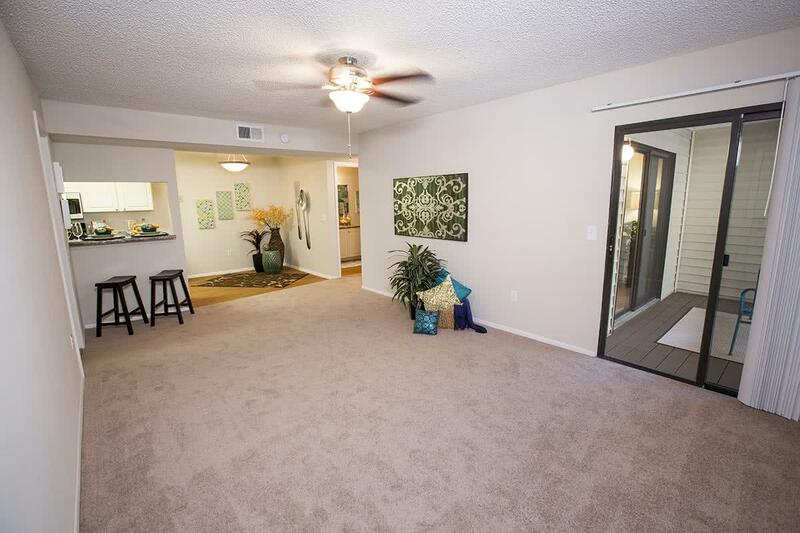 Featuring 6 unique and spacious floor plans, we’re sure to have the perfect Ocala apartment you're looking for. 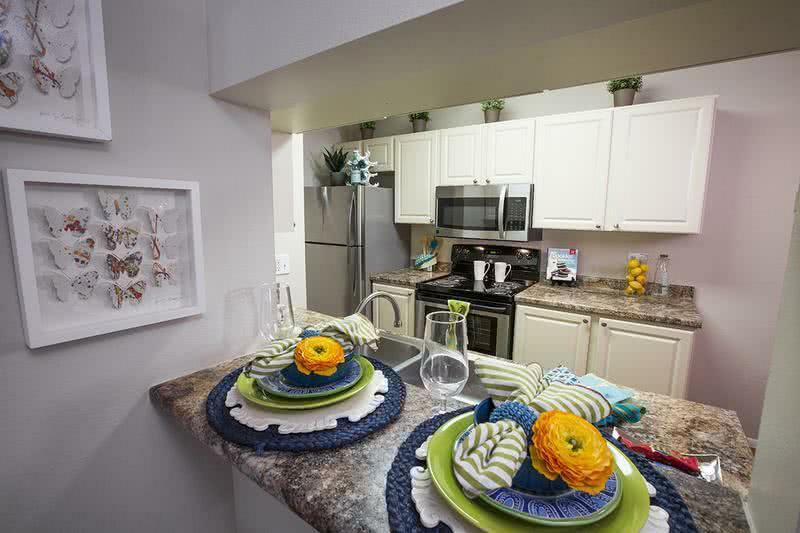 Nestled into a quaint wooded area, our residents enjoy a peaceful, serene atmosphere that accentuates on our country environment. Carrington Lane's unique floor plans offer spacious one, two and three bedrooms apartments in Ocala, FL for rent that you can design to fit your needs and lifestyle. 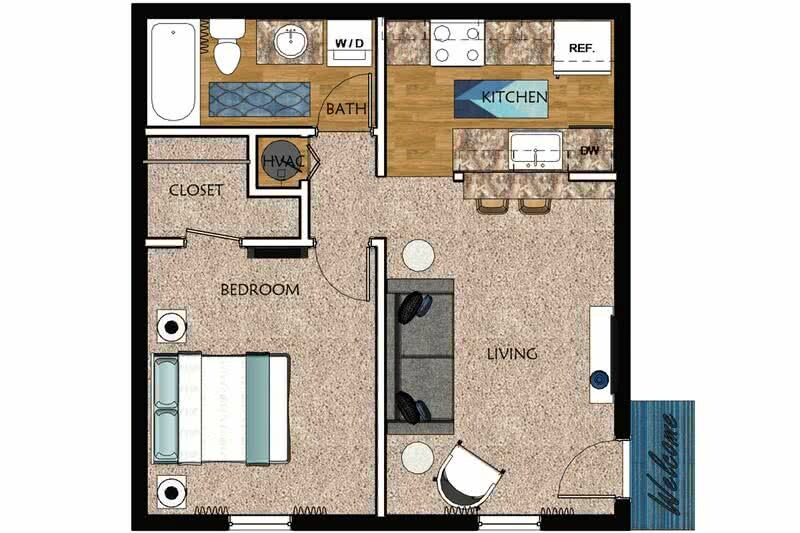 Some of the great features in your new Ocala apartment include oversized patios and balconies, fully applianced kitchens, and washer & dryer appliances in all apartment homes. Carrington Lane residents can also take advantage of a substantial selection of community amenities at our apartments in Ocala, FL for rent. 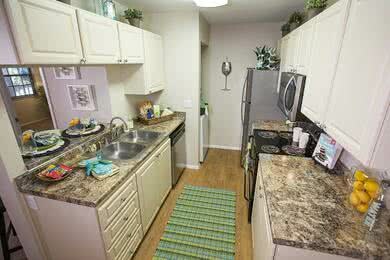 Among these is our pet-friendly property, complete with an off-leash dog park. 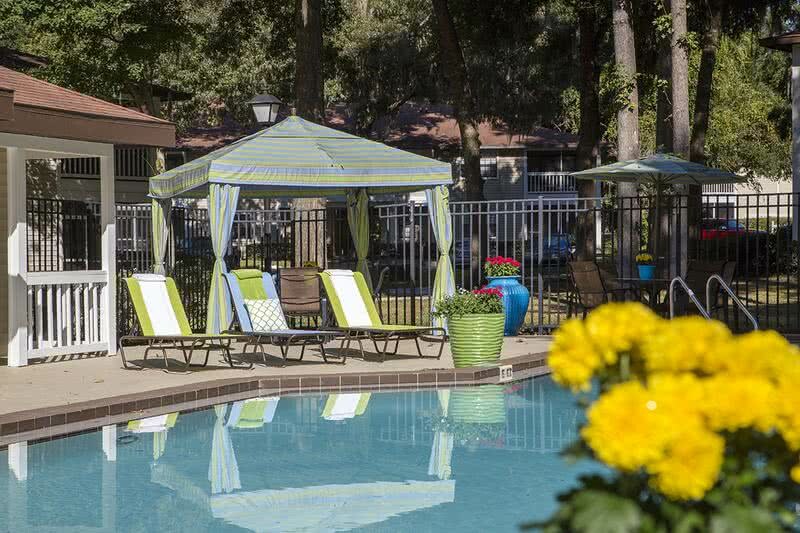 Whether you are taking a dip in our swimming pool, hitting the gym at our state of the art work out facility, or relishing the beautiful scenic views; Carrington Lane Apartments have everything you need to live the real Ocala, FL lifestyle. 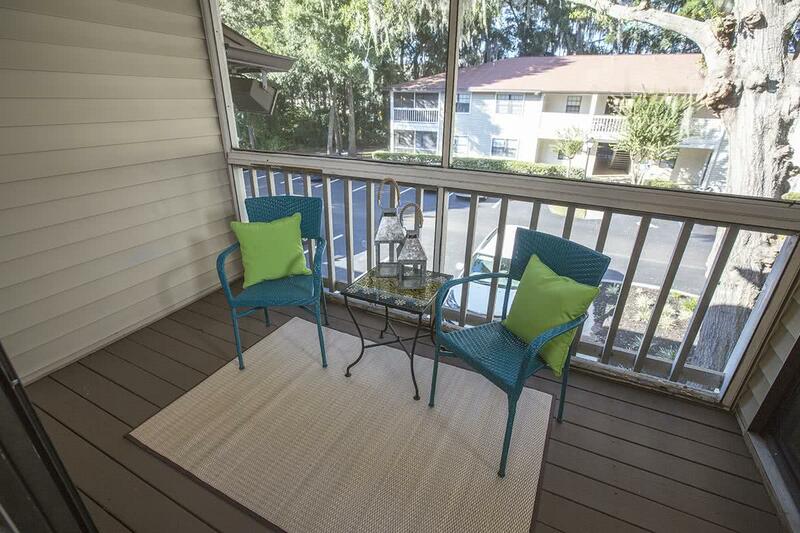 Quietly situated in South East Ocala, minutes from Historic Downtown and I-75, as well as numerous shops, schools and entertainment, our valued residents have the convenience of being in Ocala's prime location.